A zero-day vulnerability has been discovered in popular Cisco Linksys routers that allows hackers to gain remote root access. Security vendor DefenseCode discovered the flaw and reported it to Cisco months ago and a fix is already on the way. 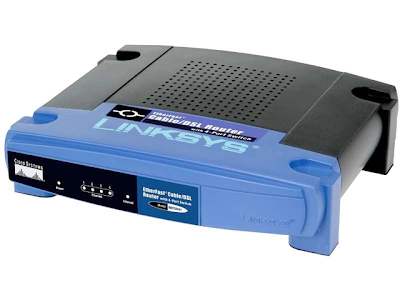 According to Cisco, more than 70 million Linksys routers sold globally. This exploit was successfully tested against a Linksys model WRT54GL router by researchers at security firm DefenseCode who claimed that the latest Linksys firmware 4.30.14 and all previous versions are still vulnerable. It took the team only 12 days to develop an exploit that could be used by hackers to take control of a person’s wireless router and hijack all the information being processed through it.